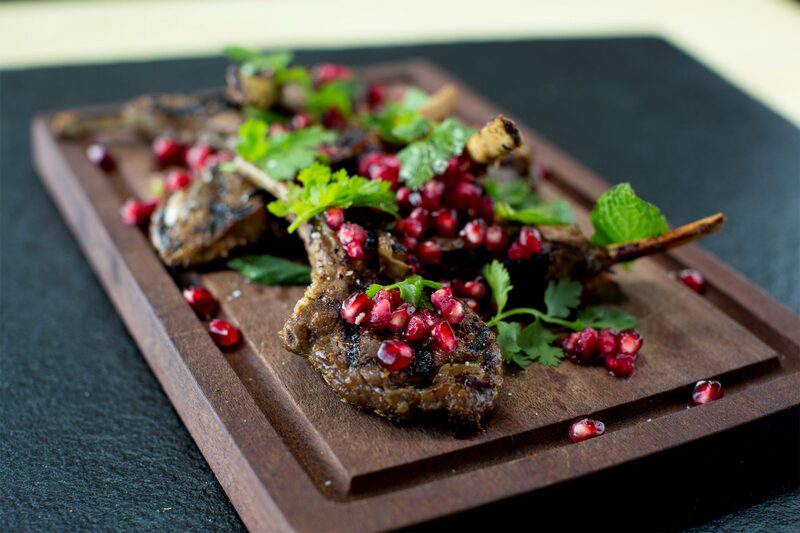 Such an easy dish but a great one to serve family style, lamb chops could easily be substituted for the cutlets. Combine all the ingredients for the marinade in a bowl, add in the marinade the lamb cutlets for at least 2 hours or overnight is even better. Grill the lamb cutlets on a grill plate or on the bbq if you prefer, cook for 2-3 minutes each side until medium rare.